Babyology’s best holiday boredom busters – activity books! You may already seen our roundup of great toys and kits so that boredom doesn’t set in these holidays – now it’s time for some activity books to keep them occupied when they’re not having fun outdoors! Just click on the book links to read all about them and find a link to purchase! 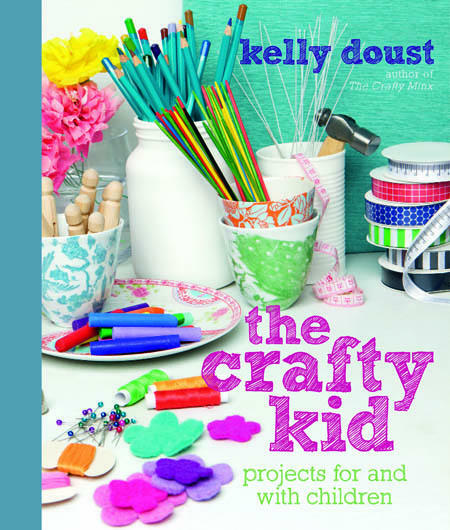 A good place to start is The Crafty Kid by Kellie Doust. 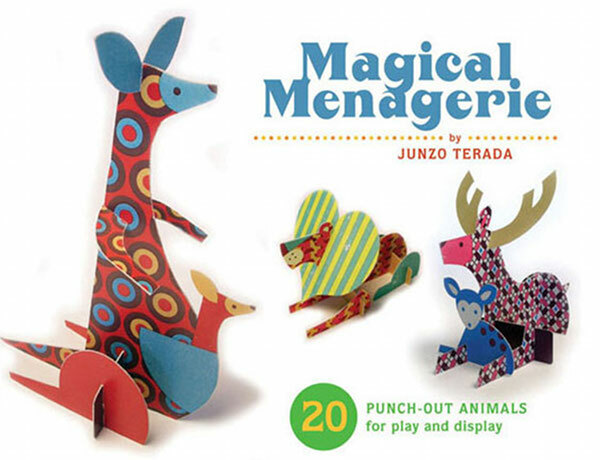 Build beautiful cardboard creatures with Magical Menagerie. 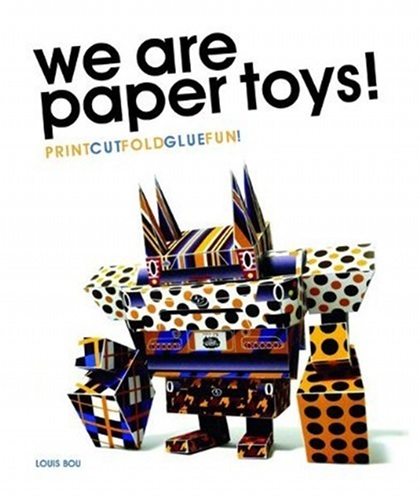 Go for We Are Paper Toys if your thing leans a little more towards sci-fi. 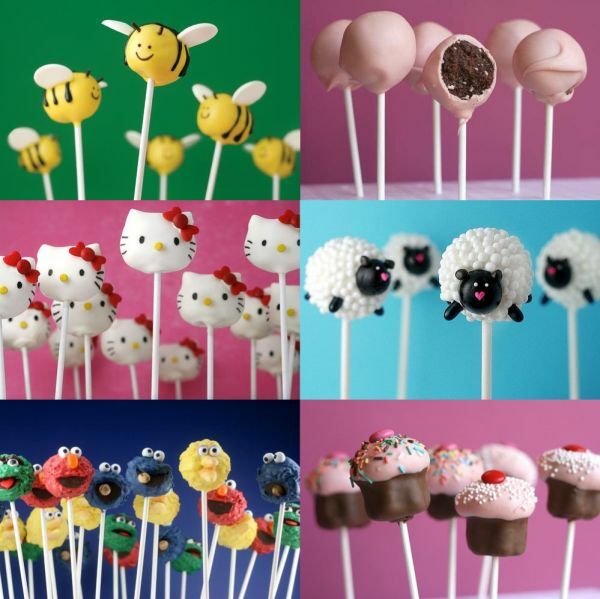 These charming Bakerella Cake Pops are sure to consume loads of time. 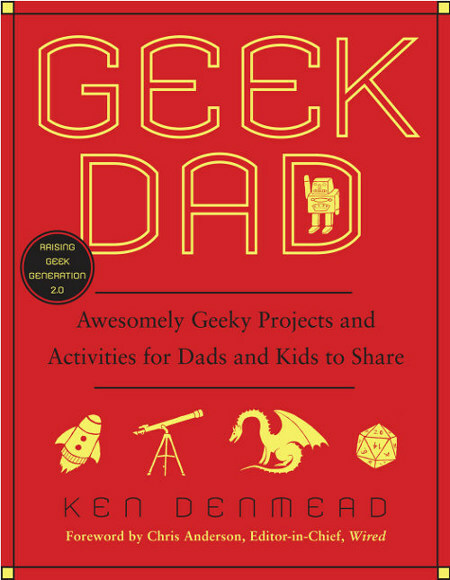 Geeky folk who relish a good project can sink their teeth into this with the kids; it’s Geek Dad by Ken Denmead. 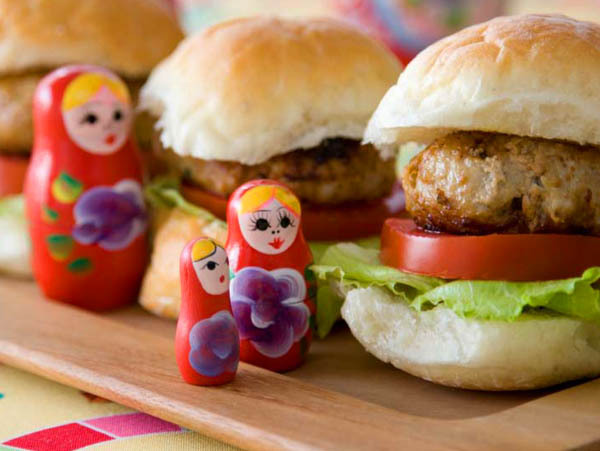 With the Junior Masterchef craze still alive and well, check out our fabulous kids’ cookbook feature and set yourself up with the best cookbooks for kids out there. Great for combining reading activities with older kids too. 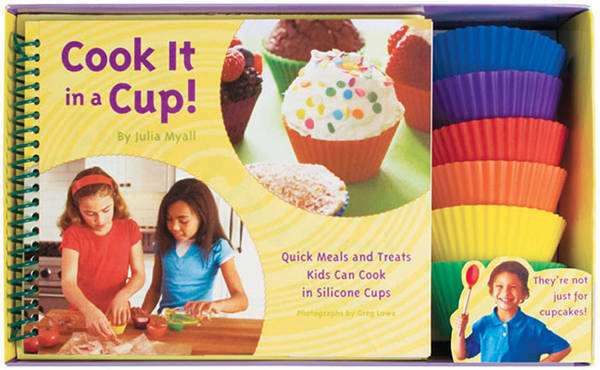 Go for the novelty factor with Cook It in a Cup. 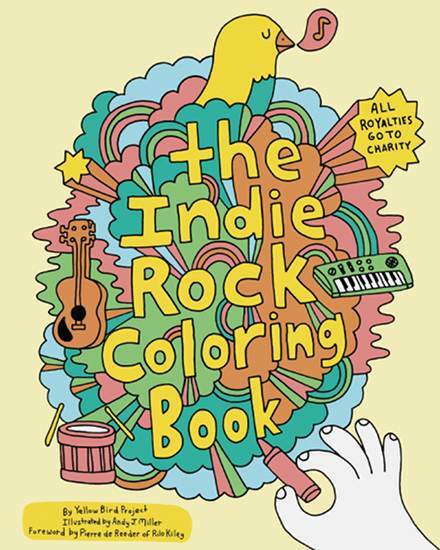 Not anyone’s idea of traditional colouring in, The Indie Rock Colouring Book is a nice departure from the usual colouring-in fare. 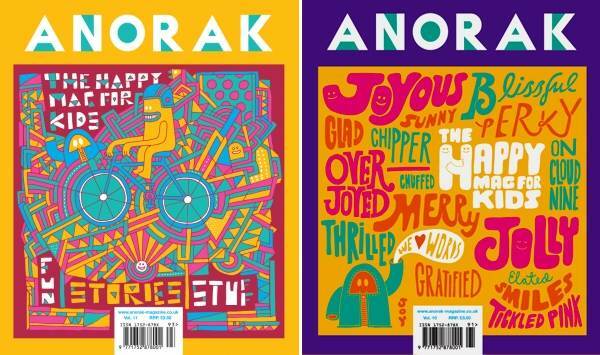 Anorak Magazine is truly groovy and older kids will find a treasure trove of activities they can do solo. Kids who are pre-literate can have just as much fun with a family or friend to guide them through this fine publication. We hope our books roundup has given you some inspiration for the summer holidays! Don’t forget to browse through our Sunday Arts section to find more good books for reading together.